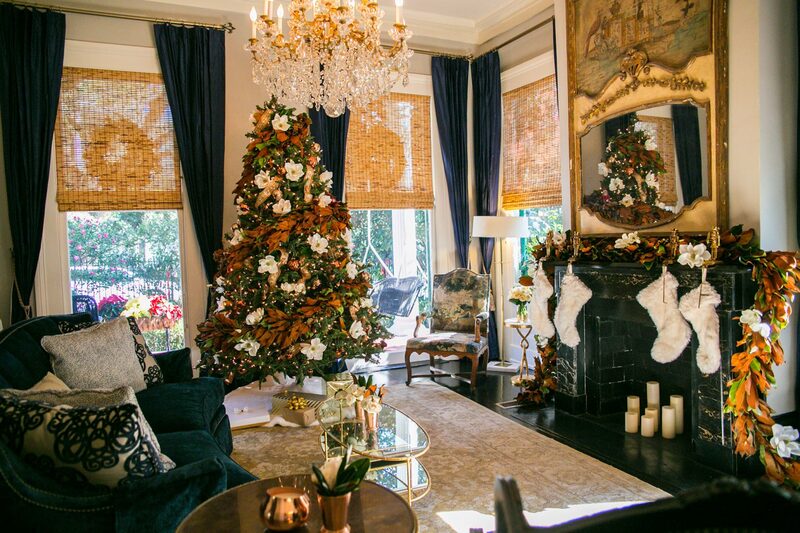 Every year, during the holidays, New Orleanians decorate their homes in the most festive seasonal décor, and some even open their doors for public viewing! 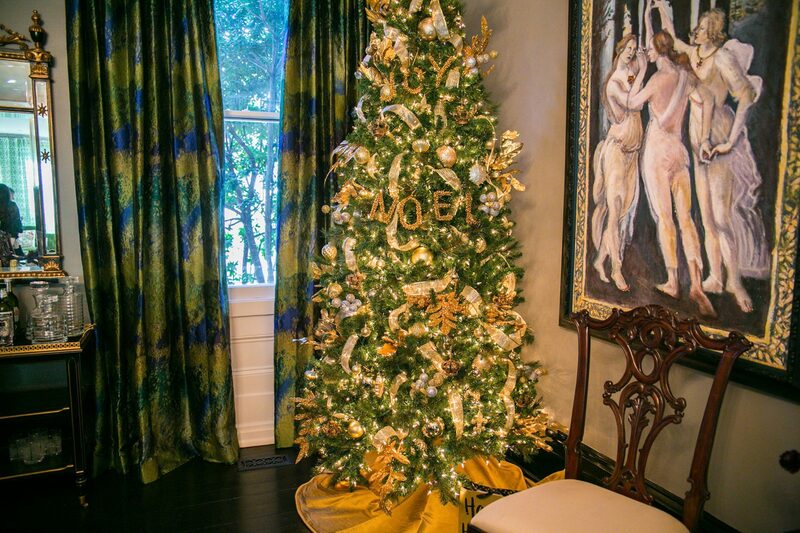 Check out the holiday home tours below to experience the magical ambiance of New Orleans homes. 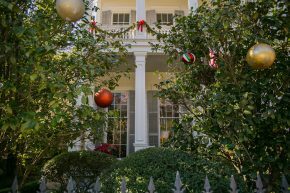 Two local organizations, the Preservation Resource Center and the Patio Planters, conduct New Orleans holiday home tours during select weekends in December. 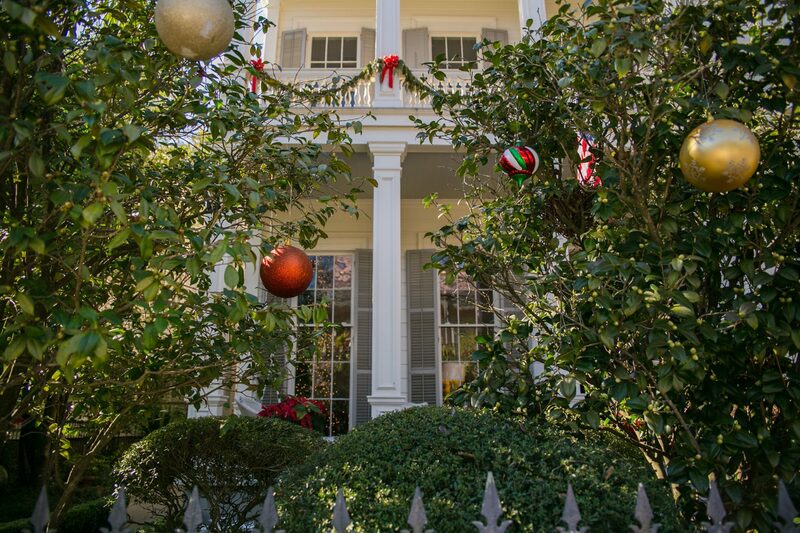 The PRC tours take in homes in the city’s Garden District and the Patio Planters tours include residences in the French Quarter. 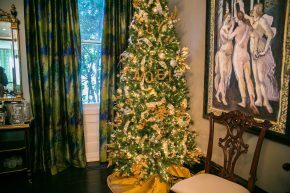 The PRC home tour is self-guided, originating at Trinity Episcopal Church (1329 Jackson Avenue). 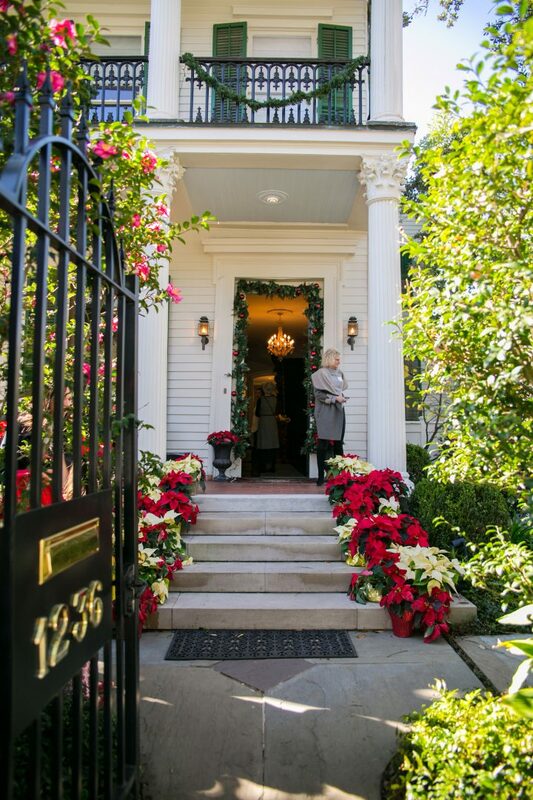 As many as half a dozen Garden District homes may be included on the tour. Visitors can view and marvel at these homes’ holiday decorations, chat with the homeowners and, either before or after their tours, they can enjoy a holiday boutique and cafe at tour headquarters in the church. For more detailed information call (504) 581-7032 or go to www.prcno.org. Tickets can also be purchased at the PRC office, 923 Tchoupitoulas Street in the Warehouse Arts District. 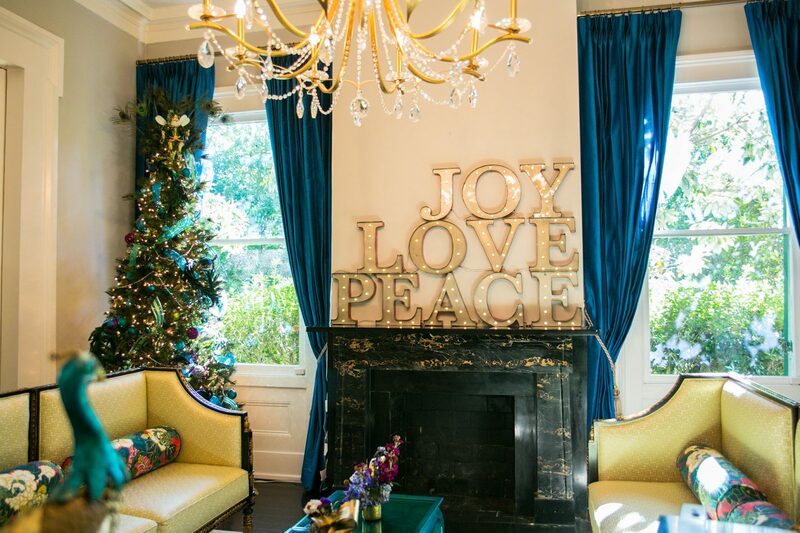 Proceeds from the tour help support the mission of the Preservation Resource Center, which is dedicated to preserving New Orleans’ unique architectural inventory. 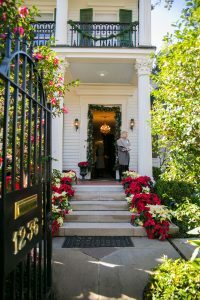 The Patio Planters Holiday Home Tour is also self-guided, taking in several elegant old French Quarter residences, some of which have attractive courtyards and gardens gaily festooned in the spirit of the holidays. 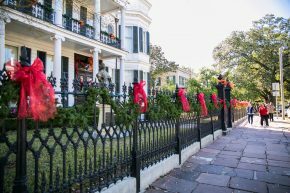 As its name implies, the nonprofit Patio Planters organization is “dedicated to the beautification of the Vieux Carre, mainly from a horticultural point of view” according to its mission statement. 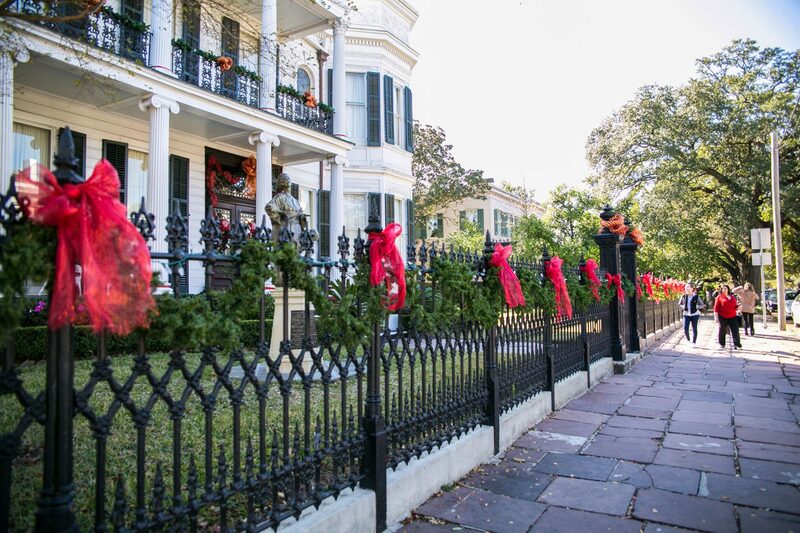 Proceeds from the tour go to benefit a major holiday event held on the evening of the tour date – Caroling in Jackson Square. One of the most unique home tour experiences you can find is hosted by the Creative Alliance of New Orleans. This tour allows you to explore the local art, antiques and harvest foods at 10 different locations in the Holy Cross neighborhood and Lower Ninth Ward. Discover the incredible works in local artists’ galleries and homes, and even purchase the art to take back to your own home. Admission is FREE for the tour and sale, and donations are gratefully accepted. To make a donation or for more information about tour locations and start times, visit www.cano-la.org.